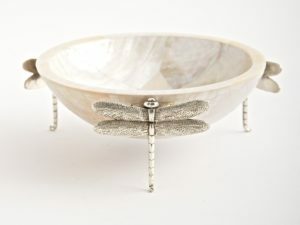 This magnificent stack of handmade dragonflies comprises of a medium, large and extra large bowl, each sold individually. 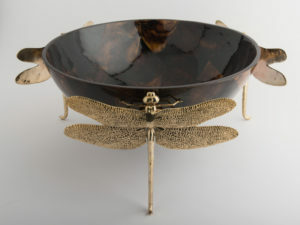 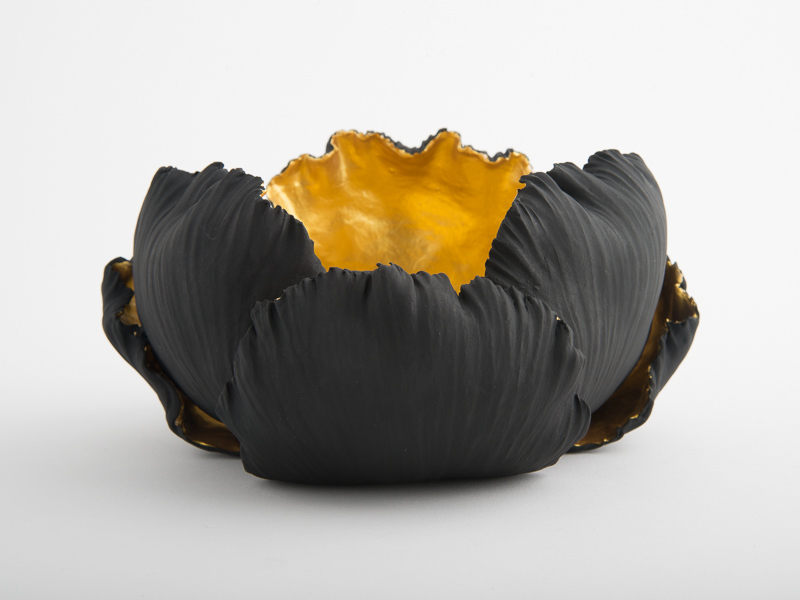 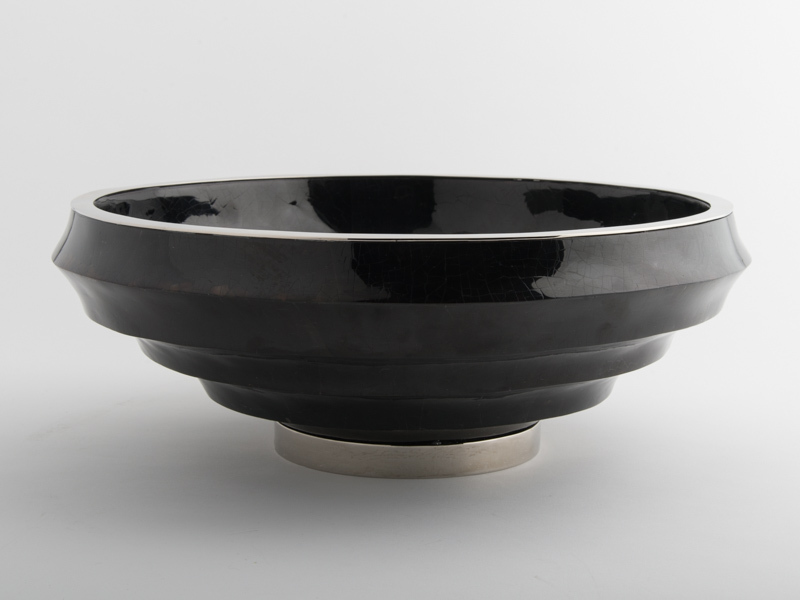 The Dragonfly Bowl is one of our signature pieces. 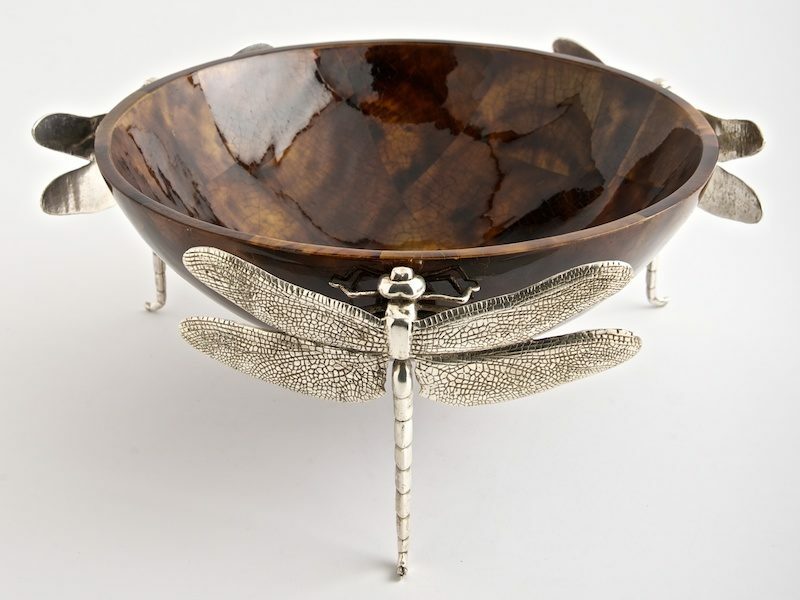 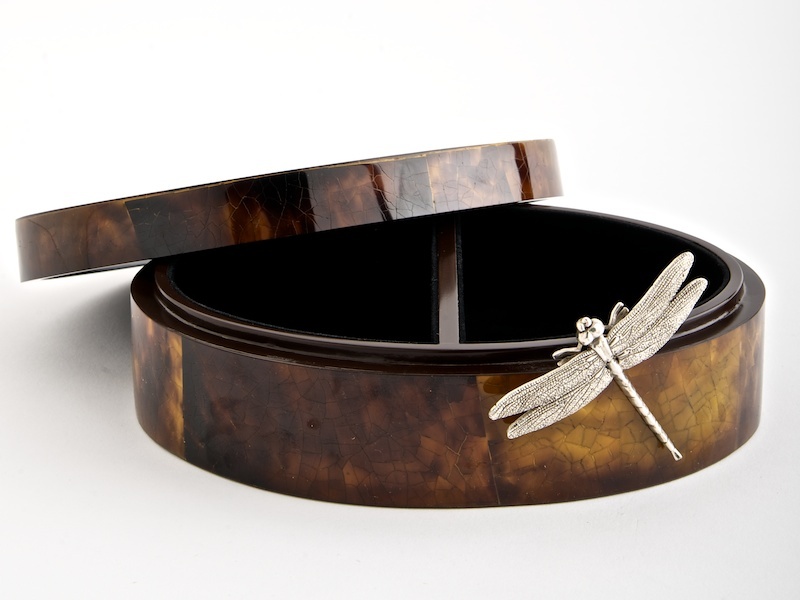 Made from brown penshell to create a unique mosaic the dragonfly bowl is truly exquisite and a perfect addition to any home. 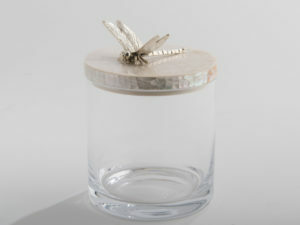 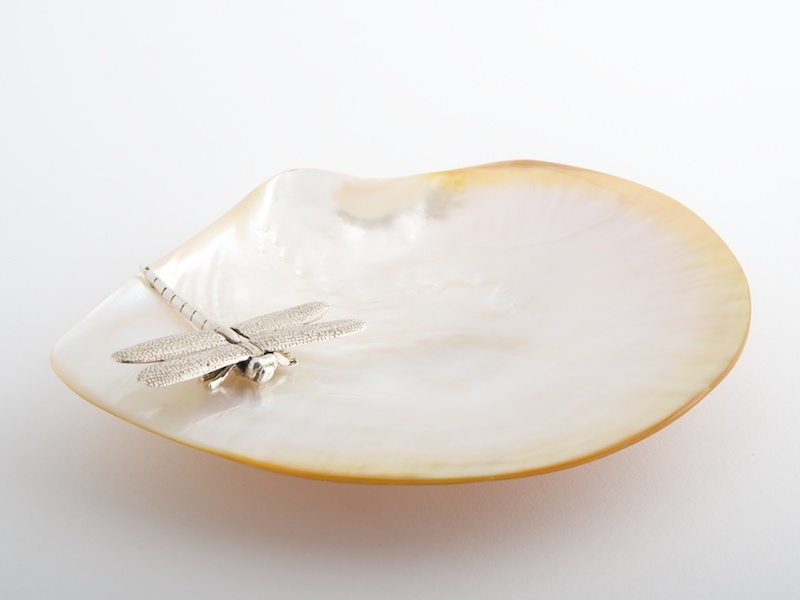 The dragonflies are cast from hand carved moulds and silver plated on brass.